The Caribbean Information Communication Technology (ICT) Roadshow visited four locations in Belize; Belize City, Dangriga, Orange Walk and San Ignacio. The ICT Roadshow is an initiative of the Caribbean Telecommunications Union (CTU). The purpose of the Roadshow is to raise awareness of the availability of current technology, the use of it in the personal and business context. BELTRAIDE fully recognizes the power of technology in the workplace, especially for MSMEs. Promoting MSME’s products and/or services to reach virtually a worldwide audience, changing the way business is done, in more efficient, effective and not to mention less costly methods. 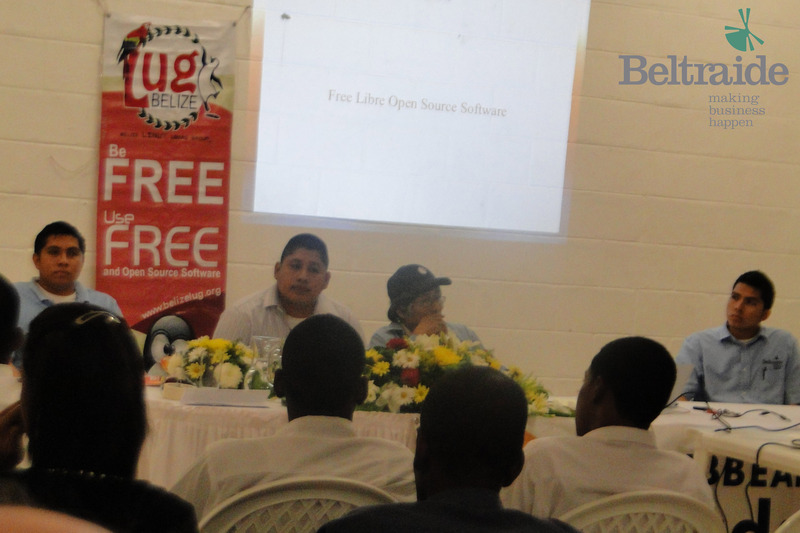 The method used to ensure that businesses know the benefits of ICT in the roadshow was that Belize Linux User Group gave presentations and demonstrations of ways in which Open Source Software can be used to innovate and replace current technologies used. 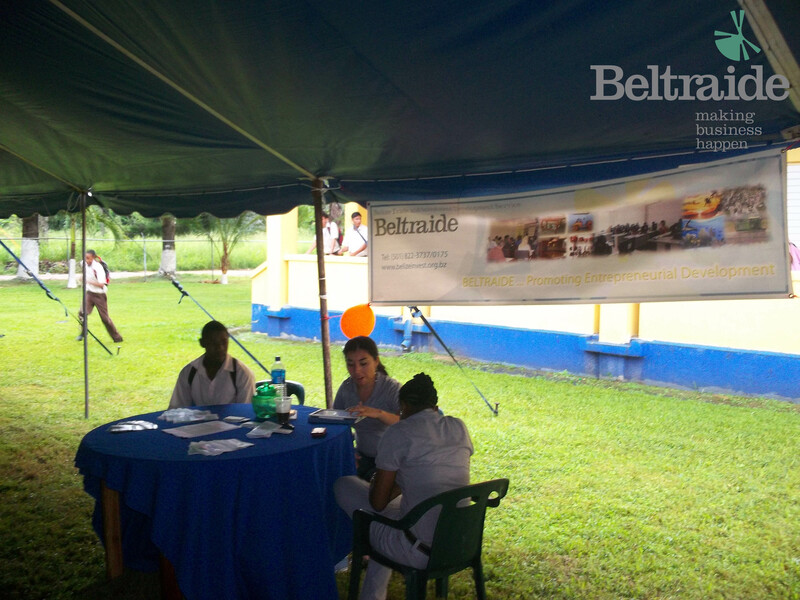 Making sure that the audience knows that for assistance they should come to BELTRAIDE for entrepreneurial development assistance in starting their business. BELTRAIDE services (i.e. Fiscal Incentive and MSME assistance), SBDCBelize and the BPO industry. You need to include culture. Check out Hopkins.